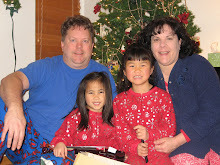 Our Forever Family: I'm a BIG helper! Lily is helping Da Da make some new dressers. One for Lily and one for Lana! 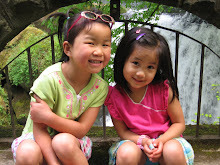 (Written by Da Da) As a home owner, home improvement projects are a way of life. I really enjoy getting out my tools to fix, assemble, build, or paint projects. These days I don't do any projects by myself, I have a helper! Whenever I am doing work around the house, Lily is right by my side. She is actually a very good helper and is a natural at putting things together! 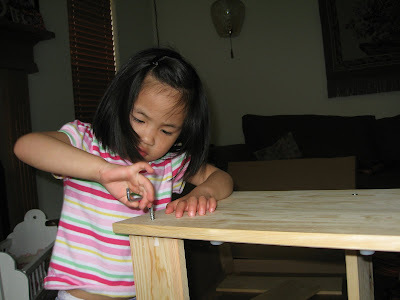 Lily can use a hammer, screwdriver, Allen wrenches and she can hardly wait to use power tools! Projects take a little longer, my tools are rarely where I need them, instructions are strewn all over the place, and there is a bigger mess to clean up, but when the project is done, it is all worth it when Lily smiles at her Ma Ma and says "I'm a BIG helper!". Gotta love the "plumber pants"!